The Department of Industrial Policy and Promotion (DIPP) released the draft of the proposed new Trademark Rules without creating any new procedure or mechanisms to either tackle the immense backlog for present applications or the unpredictability in terms of processing time for the actual examination/opposition. However, they do stipulate a hefty doubling of all fees. The new rules provide for applications for sound marks, eliminates the provision for search by the Registrar for any prior, registered mark that resembles the mark for which trademark registration is sought and has provisions relating to international applications for marks originating in India. As per the earlier rules applicants could make a request for search to the Registrar to test whether the mark they seek to register ‘resembles’ any registered mark. This enabled potential applicants to identify possible conflicts and assess whether their mark could attract litigation or whether another mark has wrongfully used or registered a mark that is similar to their original/older mark. 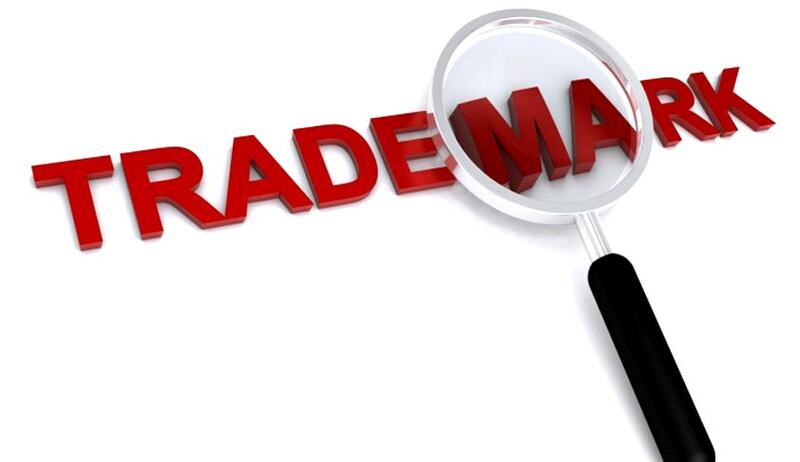 The Trademark office amended the Rules in 2010 to make trademark searches available to the public for free. The draft rules, therefore, do not contain any provision relating to a request for search. The draft rules continue to provide for the issuing of a section 45(1) certificate u/s 45(1) of the Copyright Act, 1957 to the effect that no trade mark identical with or deceptively similar to such artistic work as sought to be registered has been registered as a copyright. The provision for expedited examination of applications (within 3 month limit) on the payment of 5 times the fee has been retained in the draft rules. In practice most applicants will have to apply for expedited processing due to the unpredictable and lengthy examination period. With the doubled fee, this now costs Rs 20,000 for e-filing and Rs 44,000 for physical filing. The protection of sound marks is a relatively recent development and India’s first sound mark, the Yahoo! yodel was granted in 2008. Rule 27(5) of the draft rules clarify that sound marks are to be submitted in MP3 format and with a graphical notation. It is unlikely that sound marks which are incapable of graphical notation would be granted in India. Rule 127 gives the Registrar the discretion to determine whether a certain mark is ‘well known’ after an application for such determination is made in Form TM-M. The Registrar is to maintain a list of well known trademarks based on these decisions. The fee for review of this determination is fixed at Rs 4000 (for e-filing) and Rs 4400 (for physical filing). The Rules do not stipulate the basis for this decision by the Registrar. Rule 66 of the draft rules provides for applications to be forwarded to the International Bureau (IB) for international registration under the Madrid Protocol at fee of Rs 4000. Rule 69 describes the procedure pursuant to the IB designating India as a protected country pursuant to an international application made in another country.